Genres & Themes: Love, Classic, Action, Liberty, Historical, Family, Manga, Revolution. 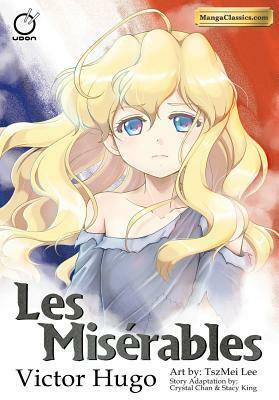 Adapted for stage and screen, loved by millions, Victor Hugo’s classic novel of love and tragedy during the French Revolution is reborn in this manga edition! This was a very poignant story. Actually, I don’t recall ever reading a manga that brought tears to my eyes. 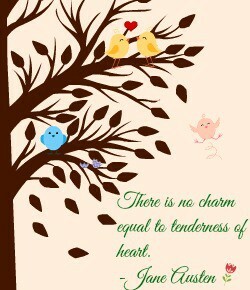 Be aware that you won’t turn the last page with the same emotional state as when you turned the very first.